The next few months have the potential to be very exciting in terms of writing projects, with new books and possible new blogs in the pipeline. A number of months ago, I mentioned that I had just completed a brand new trivia book based on the much-loved Carry On films. Further developments since have seen this project grow into something much bigger than I originally imagined. If everything goes to plan, this could get very exciting indeed and will be well worth the wait. While the Carry On project continues to boil, I have now started to plan another book with the working title Telly Trivia: Comedy Edition. That title will no doubt change a number of times before the book is complete. April 26 2016 will mark the 40th anniversary of the death of the one and only Mr Sidney James. As many of you will know, Sid is my ultimate comedy hero. 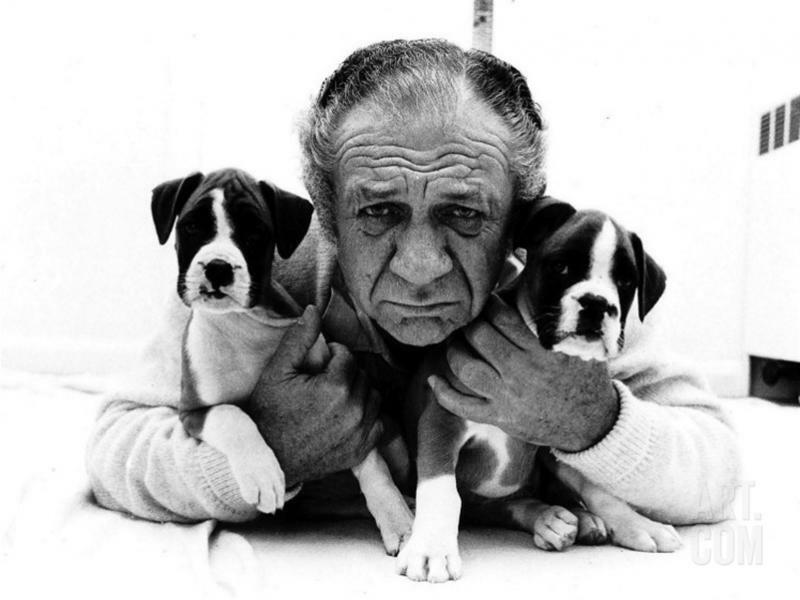 To mark the occasion, I'll be writing some special posts for the Sid's Place blog.